With Sydney Bar Week less than three weeks away, we hope you’ve got your schedule for the big five days of events sorted — click here to check out the full timetable of 29 events to see what’s in store. 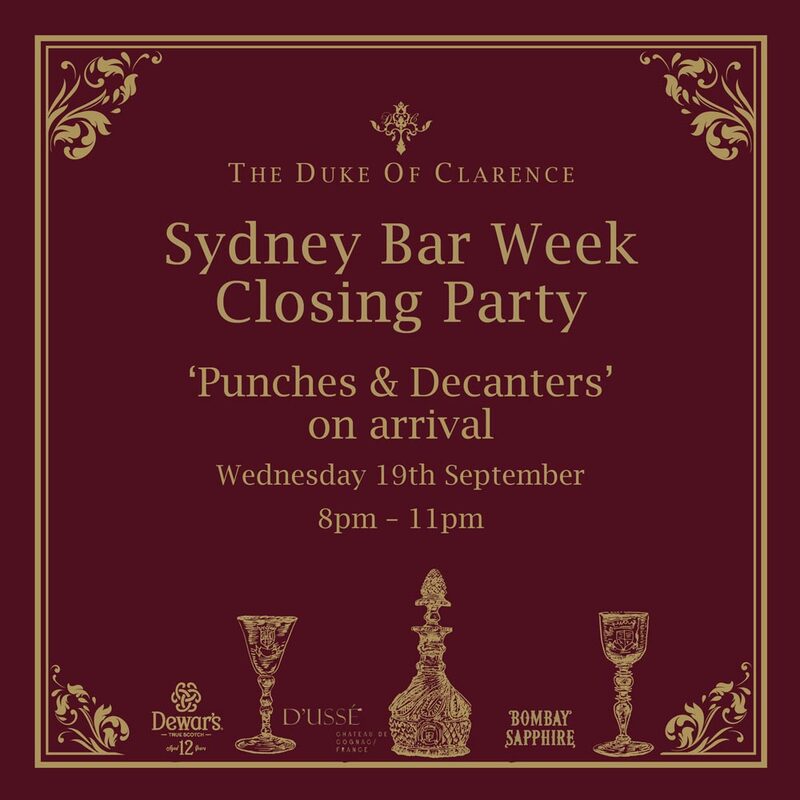 And to cap everything off this year, we’ll be toasting to a successful Bar Week at the official closing party, Punches & Decanters at The Duke of Clarence. 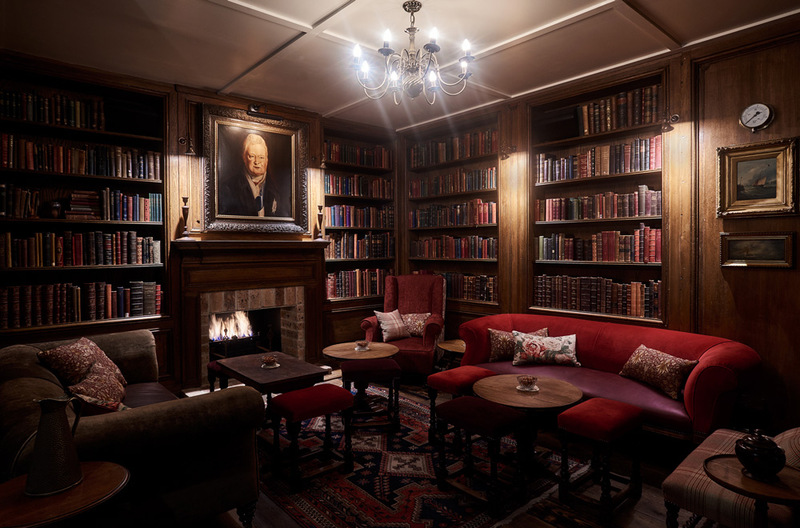 The Duke of Clarence has quickly become an essential stop for bartenders visiting Sydney from other states, and it’s up for a few awards this year at the 18th annual Bartender Magazine Australian Bar Awards, so we can’t think of a better way to end the week. They’ll be putting out some Punch bowls and decanters of cocktails on the night — we’ll see you there.